Sandera Custom Homes and Remodeling pledges to perform for our customers to the highest level of quality construction services at fair and market competitive prices. To ensure the longevity of our company through repeat and referral business achieved by customer satisfaction in all areas including timeliness, attention to detail and service-minded attitudes. We will maintain the highest levels of professionalism, integrity, honesty and fairness in our relationships with our suppliers, subcontractors, professional associates and customers. Alphonse Sandera was born and raised in Flatonia, Texas. At an early age, he spent his free time working on the family farm. 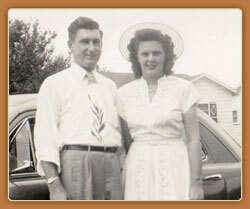 In 1947, he moved to San Antonio where he met his wife, Bella Hanzelka. After 5 years of working for the railroad, Alphonse found his passion in carpentry and began his career working for a local homebuilder, Doug Scrutchin. As a master carpenter, Alphonse managed the framing crew for Doug Scrutchin for 22 years. During those years he solidified his reputation as an honest, straight forward leader with impenetrable integrity. In 1974, Alphonse Sandera formed his own company, A.L. 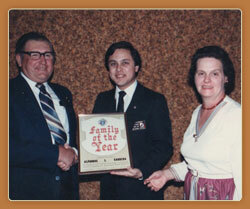 Sandera Inc. One year later two of his sons, Larry and Robert, joined him in the family business. Together, the three of them grew the company to be one of the most respected framing crews in San Antonio. Over the years, A.L. Sandera Inc. served as the framing contractor for some of San Antonio's most elite homes. Architects and builders for the most discriminating homeowners would only use A.L. Sandera as their framing contractor. For nearly 60 years, personal residences for doctors, lawyers, CEO's, professional athletes and other high profile homeowners have been constructed by A.L. Sandera Inc. In continuing the family legacy, Sandera Custom Homes and Remodeling was founded on the philosophy of treating each client with honesty and integrity while building quality craftsmanship into every Sandera custom home and remodeling project. Larry Sandera is a San Antonio native. 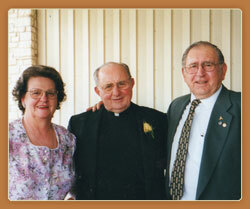 He graduated from Antonian College Prep High School and then St. Mary’s University with a degree in Marketing. He has spent nearly four decades framing custom homes and is a Master Carpenter. During this time he has gained expertise in managing complicated projects and has developed framing techniques that have increased the building efficiency and construction quality of residential and commercial structures. Larry founded Sandera Custom Homes and Remodeling and has been successfully managing the Framing business and the Custom Home and Remodeling business for over 36 years. 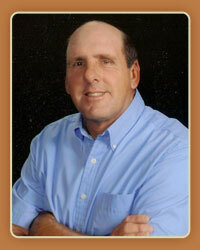 He enjoys traveling, sports and is an avid outdoorsman with a love for hunting and fishing. Robert Sandera is a San Antonio native. He graduated from Antonian College Prep High School. He began a career in carpentry in 1974 at the age of 18 and is now a Master Carpenter. He manages the day to day operations for A.L. Sandera Inc., Framing Contractors. He is highly skilled in complex wood framing projects such as groin vaults, barrel ceilings, multi-dimensional ceiling designs and varied slope roof details. Even though he doesn't possess an engineering degree, he is often consulted by architects and builders on structural applications because of his practical knowledge in residential construction. Robert volunteers his time to the O'Connor H.S. 4H club, San Antonio Stock Show and Rodeo and enjoys hunting and fishing. Jeff Sandera is a San Antonio native. He graduated from Clark High School and then Baylor University with a degree in Finance and Real Estate. 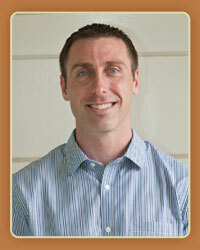 After college he entered into the new home industry where he has enjoyed over 10 years of sales success. 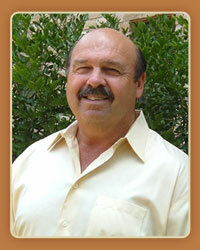 Jeff joined Sandera Custom Homes and Remodeling in May of 2010 as the Director of Sales and Marketing. He is highly skilled in working closely with clients and making the home building and remodeling process a pleasant experience while creating the home of their dreams. Jeff enjoys spending his free time with his family and playing sports.